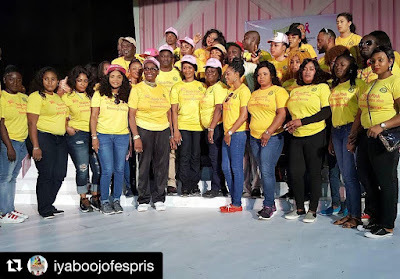 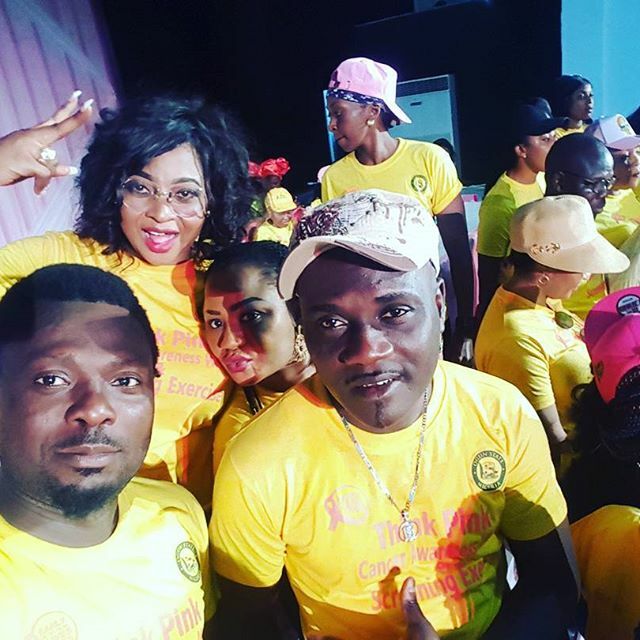 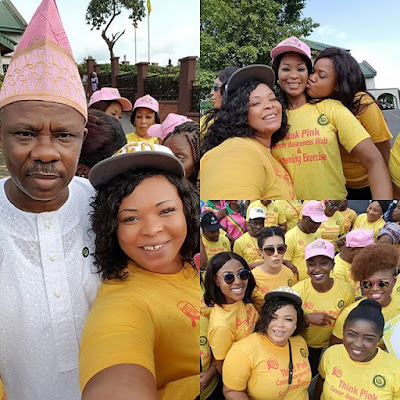 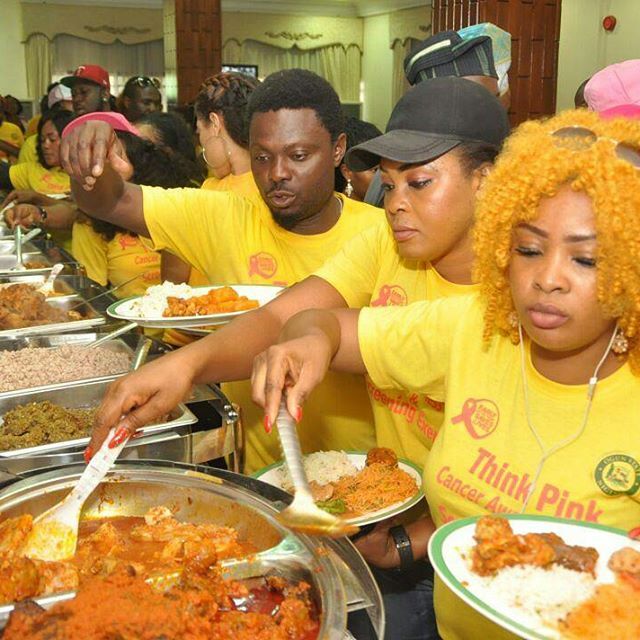 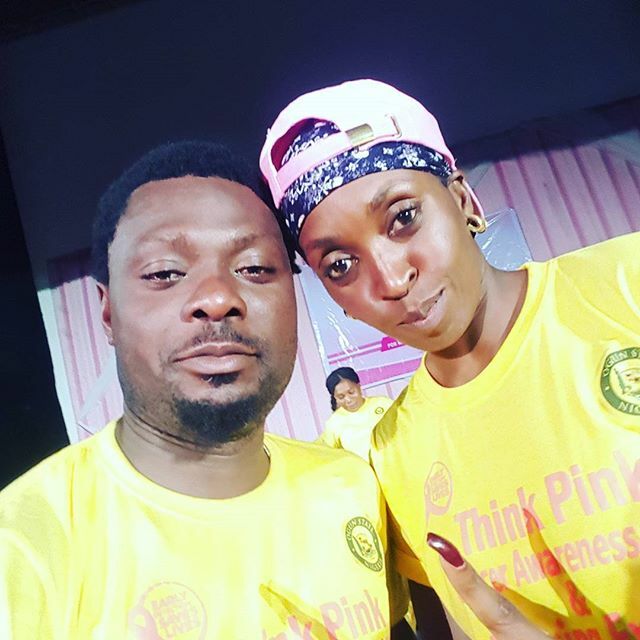 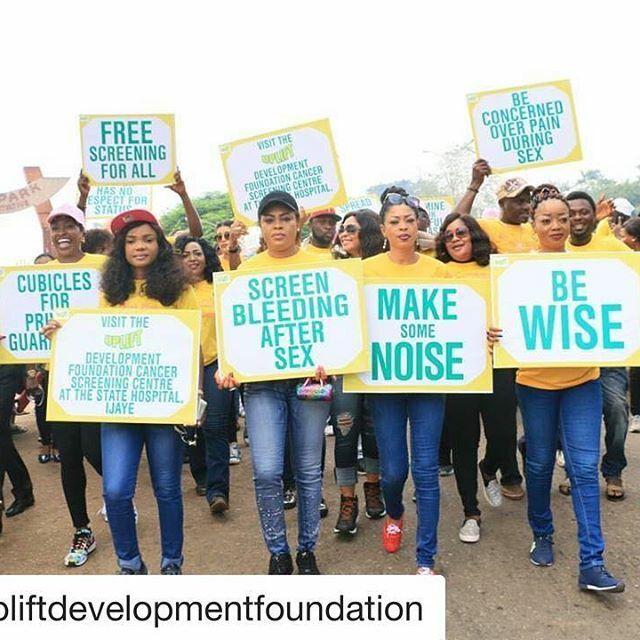 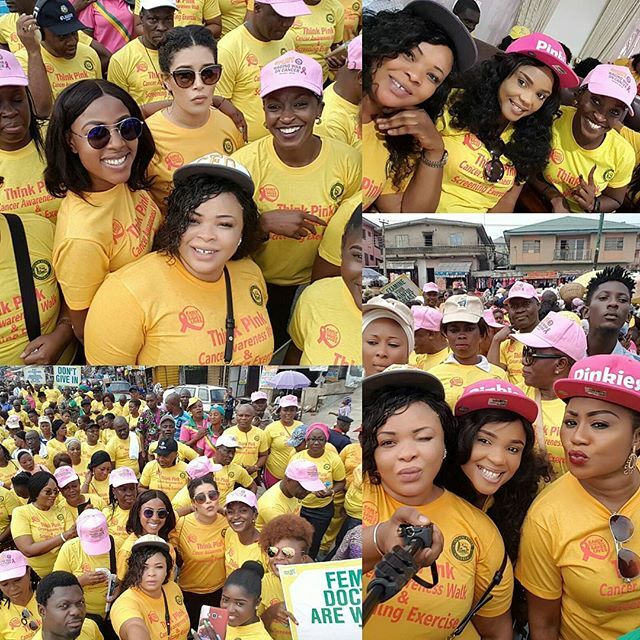 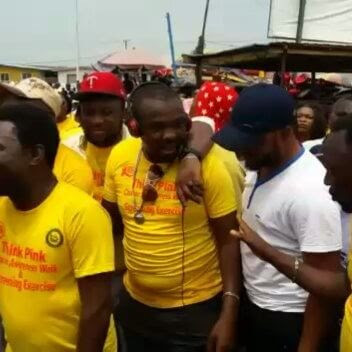 Welcome to Olusola Olaniyi's Planet blog : Photos/Video: Nigeria's Nollywood stars walked against Cancer in Abeokuta - "War against Cancer"
Photos/Video: Nigeria's Nollywood stars walked against Cancer in Abeokuta - "War against Cancer"
Nigeria's Nollywood movie stars gathered together in Abeokuta, Ogun State to create awareness against cancer. 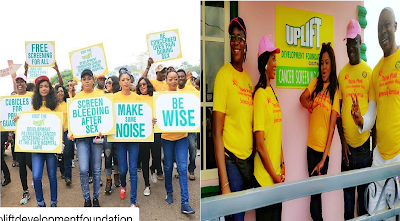 The awareness against cancer was organised by the first lady of Ogun State, Mrs Amosun. 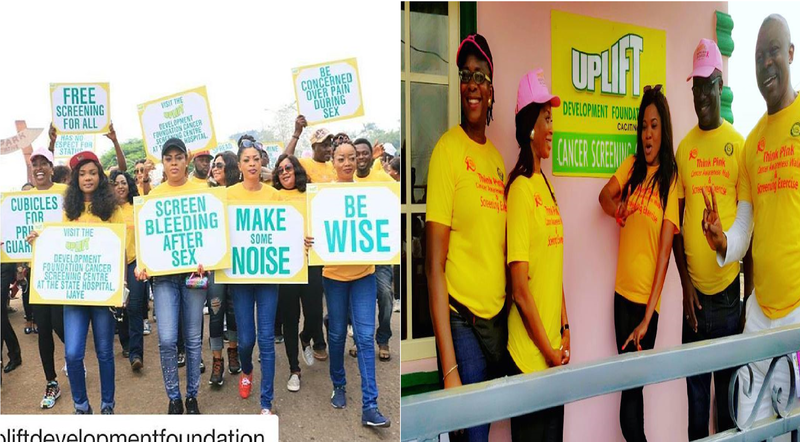 They walked around the city to create awareness against the killer diseases "cancer'. The awareness is tagged "war against cancer." 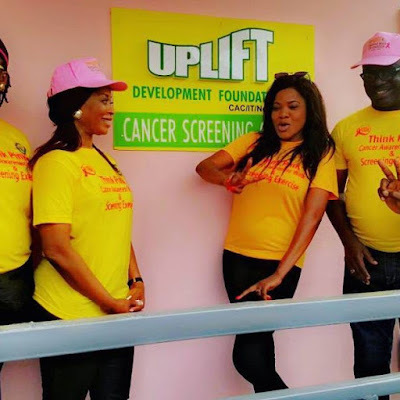 The objective of the awareness is to educate people about the cancer, causes of the cancer, symptoms and how to get proper treatment by visiting the nearest hospital for proper check up.